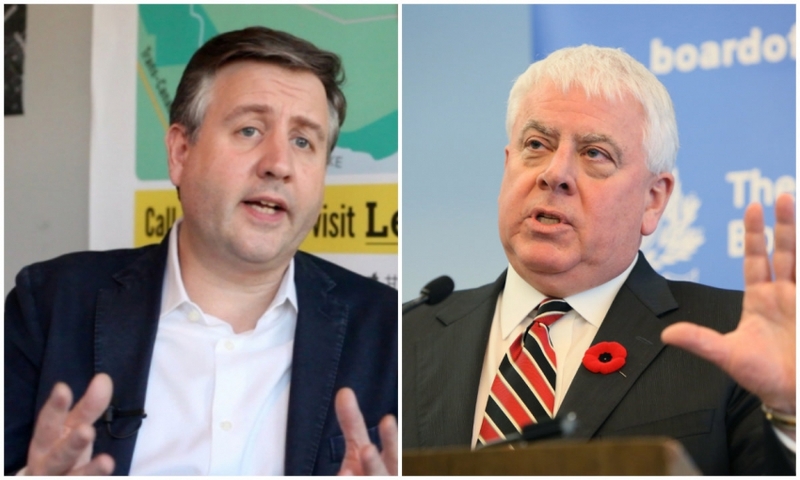 Burnaby-Douglas MP Kennedy Stewart wrote a forceful letter to Kinder Morgan Canada President urging him to "cease activities on Burnaby Mountain". The Texas-based pipeline giant's workers are reportedly on Burnaby Mountain now, after police arrested 14 protesters who have set up camp on site to prevent drilling and surveying work for its proposed pipeline expansion. "Your actions are causing unnecessary suffering to Burnaby residents," Stewart wrote, saying the company "clearly does not have the moral or social license to continue these activities in our public park." Stewart also referred to Kinder Morgan's recent civil suit against five citizens (including SFU professors Stephen Collis and Lynne Quarmby, and another university administration worker). Critics denounced the multi-million dollar lawsuit against civilians as 'bullying' against local residents exercising their democratic rights. "It was your choice to pursue legal action and that decision has lead to conflict and tension in our community and has now resulted in multiple arrests," Stewart wrote. 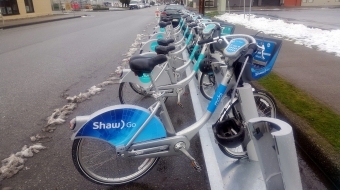 "Your actions will undoubtedly have long term negative impacts in Burnaby. He said his office has been "flooded with calls, emails and visits from local residents" who are opposed to your work on Burnaby Mountain, including cutting down trees, drilling holes, and blocking their access to a public park. "I have visited the site many times and seen the damage your contactors have already done to our cherished conservation area. I also know many of the protestors by name and know they are good, law-abiding citizens and homeowners who have been driven to protest by your rush to complete tests and by the deeply-flawed National Energy Board process." 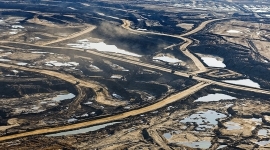 Kinder Morgan's plan to triple the capacity of the existing Trans Mountain pipeline to carry 890,000 barrels of bitumen daily from northern Alberta to Burnaby has sparked strong citizen opposition across British Columbia. Although the proposal will bring jobs and millions in tax revenues to B.C., according to the company, critics say the benefits of the Kinder Morgan pipeline far outweigh the environmental and social risks of increasing oil tankers through the Burrard Inlet six to seven-fold in order to export bitumen to the U.S. and Asia.